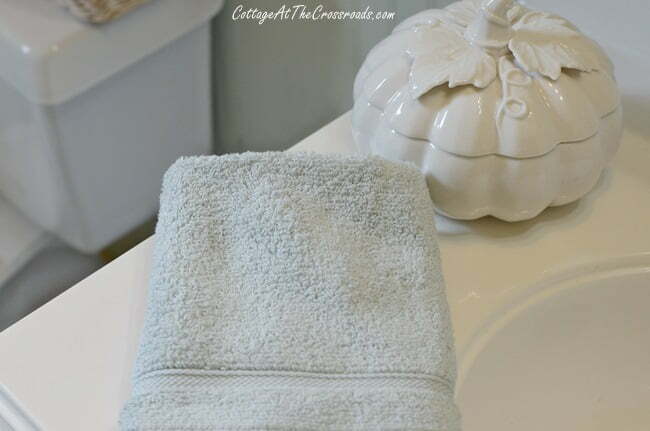 In this post, you’ll find ideas for a fall bathroom update, a bath towel review, and a giveaway. It’s official. Fall has arrived, and I’ve had fun decorating our little cottage for the new season. I wanted to share this fall bathroom update that we’ve been working on recently, and these gorgeous new towels are part of that update. When I was approached by a representative of the Hotel Collection Ultimate Micro Cotton Bath Towel Collection asking if I’d like to receive some towels to review, I jumped at the chance. You see, we were in the middle of renovating our bathroom, not by choice but by necessity. I will save all those details for another post, but today, I wanted to share with you how much we love these towels and give you a chance to win some, too. Disclosure: We received Micro Cotton Towels in exchange for this post but all opinions are truthful and our own. Although we had to make some major changes in our bathroom, we chose to keep the same wall color that I have loved since we had it painted when we moved to the Crossroads. In the above photo, you can see one of the two seascapes that are hanging in the bathroom, and below it is one of the hand towels in the color seaspray. It is a perfect match to our wall color! I know you can’t tell by looking at a photo, but these towels are so fluffy and plush! When I took them out of the package, I was immediately struck by how soft they were. But we all know that the true test of a towel is what it looks and feels like after it’s laundered! After their initial wash, the towels dried quickly in the dryer and were super absorbent when we actually used them. The bath towel is really generous in size. I tried to get Leo to let me take a photo of the bath towel wrapped around him, but that was a NO! I wanted to show you how pretty these towels are with this decorative towel that I already had. But since it’s fall, I hung this embroidered linen tea towel on them that my sister-in-law gave me for my birthday. Freshening up a bathroom with new towels in a pretty color along with hanging a cute, decorative towel is a quick way to complete a fall bathroom update. Since I had two of these pumpkin embroidered tea towels, I hung the other one with the hand towel. Simply adding a little faux pumpkin in a similar color underneath where the hand towel hangs brings a little more fall into the bathroom. I was looking for another fall element to bring into the bathroom, and I brought in this white, ceramic pumpkin. (Another gift from my other sister-in-law!) Such a simple and easy way to bring some fall flair into the bathroom. I ended up putting the pumpkin on a shelf and brought this Mason jar candle holder into the bathroom. Nothing like a candle (even if it’s electric) to bring a little fall warmth into the necessary room! 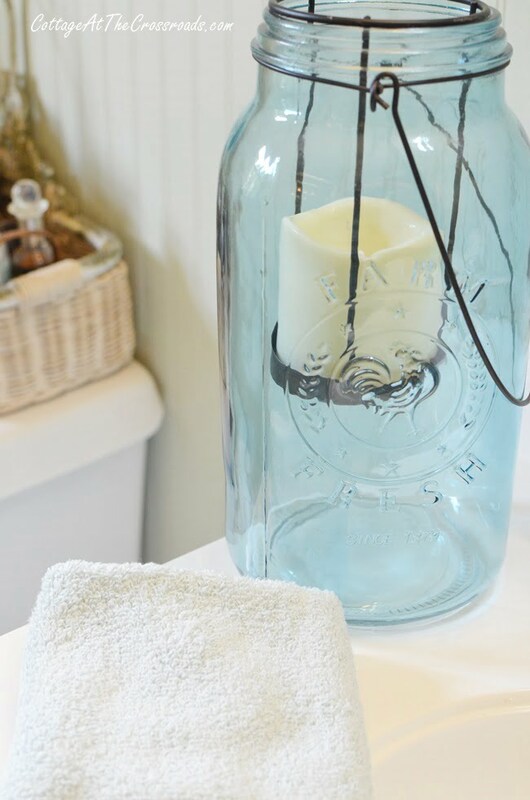 So easy to cozy up the bathroom with some fresh towels and a little fall decor. In addition to the seaspray towels that I selected, I received a set of these dark green towels in the color pine. I really didn’t think that they would go in our bathroom, but look how pretty they are hanging with the seaspray ones! The dark color instantly warms up the room and provides great contrast. The Hotel Collection Ultimate Micro Cotton Bath Towel Collection is available exclusively at Macy’s.com. They come in 21 colors that are sure to complement any decor. I did take the time to read many of the reviews on the Macy’s website and most everyone raved about the superior softness, the durability, and the fast drying time. And they have been given a great rating by Good Housekeeping as well. Pamper yourself with your own fall bathroom update with some new, plush towels and a bit of fall decor. We all deserve some bliss and nirvana! 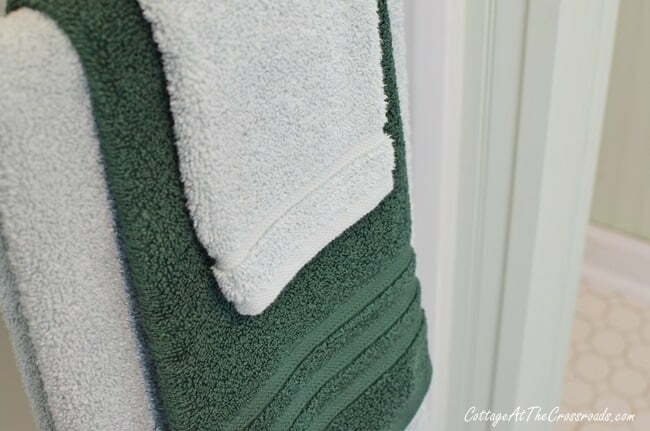 I really appreciated the opportunity to review these ultra-soft and extra-absorbent towels as well as the opportunity to host a giveaway for a set of these luxurious towels for two of our readers. (Retail value of each set-$78) All you have to do to enter is leave a comment on this post. The giveaway will be open from Friday, Sept. 22 through Sunday, Oct. 1. Winners will be contacted by email and the prizes will be shipped directly to the winners. Giveaway open to USA residents only. *This giveaway has ended and the winners have been contacted by email. Love the towels…old and new, would love to try them out, thanks for sharing with this giveaway! Love the colors in the new towels. Love them so pretty, and what I great way to add a touch of fall to the bathroom! Jane – love the fall touch in the bathroom! Soft teal and pumpkins – pretty! Love your bath. A few touches here and there make so much difference. The towels are super I like to give towels for Christmas gifts. I need to check these out. Thanks for the giveaway, the towels are super cute! I can’t wait to try these towels! The Ash color would be great for my bathroom! These towels look so super soft. I would love to have one. Those towels are lovely! I love changing out towels for the holidays. Very nice!! 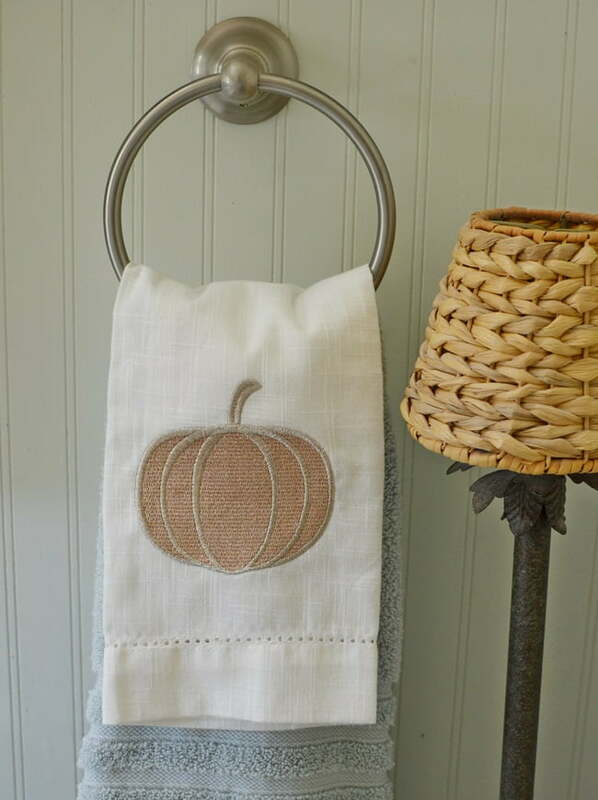 Love the pumpkin linen towel !! Adds the perfect fall touch!! Those towels are beautiful and look so luxurious!! I love all the seasonal touches you do….My bath is state of re-do and would love a set in these same colors! Could you post the brand of paint you used. I know bathrooms have to have good paint. 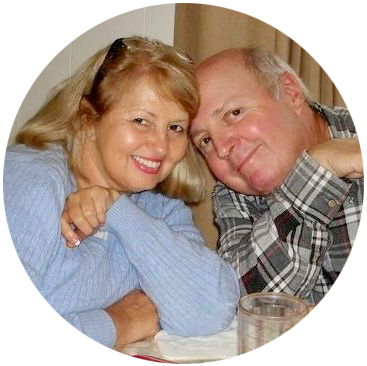 Although am very senior, still enjoy making my home as lovely as can….makes my heart happy! How cute! Thank you for the giveaway! Love the color in your bathroom and love those towels. Thanks for the chance to win the giveaway. Your bathroom is lovely, Jane. Love the towels. Its time for new towels! Never thought to decorate for Fall in the bathroom. Going to start. I love your bathroom decor. The pumpkin is so cute. It looks so cute, love that you paired them with the pumpkin tea towels, great idea. I could really use some new towels for our guest bathroom so I’ll have to check these out. Wow… looks gorgeous!!! loe the way you layered the tea towel with the others!!! These towels are gorgeous! I would LOVE to own a set! Thank you for the chance! New towels are a great way to freshen up the bathroom. I love these ideas! I’ve been decorating my bathroom for fall, even if no one sees it but me! I love the colors. Unique take on fall update. Looks great, Jane. My bathroom could use an update for fall, too! Pretty new towels would be a great place to begin! Beautiful Fall updates. Love the towels and color scheme! I love your colors, that soft blue is perfect! 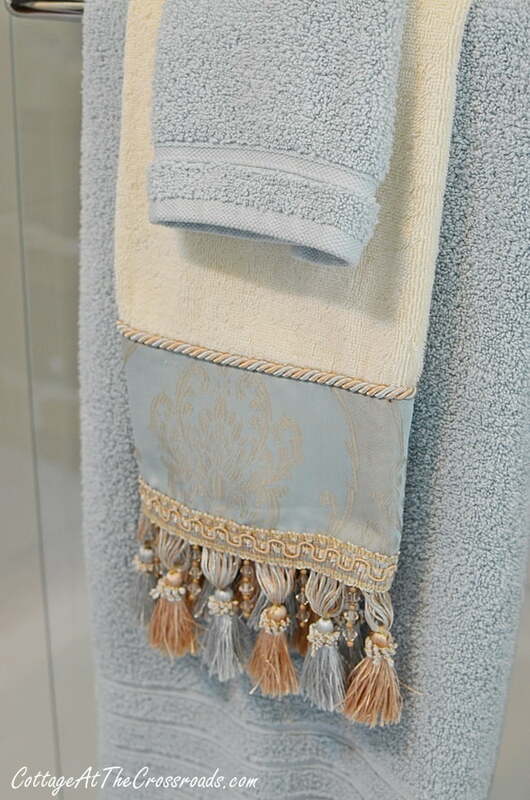 Love the beautiful color of the towels and they certainly look so very luxurious! Cannot wait to see the rest of the bathroom! Love your decor ideas. Towels are nice! How pretty! Thanks for a great giveaway! I love that little pumpkin towel. Thank you so much for offering such a wonderful giveaway. Love the bathroom’s fall makeover. Gorgeous colors! The towels looks lovely and so do all the photos! Thank you for the chance, would love to spruce up our bathroom! We’re in the middle of a bathroom renovation, and I’ve begun looking for new towels to add to the new room. Good to know I can purchase these at Macy’s! The towels look amazing! That sea spray and forest green looks beautiful now for fall, but I’m thinking it will look great at Christmas and again for summer. Your sweet little pumpkin just makes finishing touch. Your bathroom is beautiful. Your bathroom looks great all “falled up”! The towels do look plush and soft, thank you for the opportunity to enter! These towels sound amazing! Thanks for the chance! Such pretty colors! They match your beautiful bathroom & I love your pumpkin accents. My wife has accent towels in both of our bathrooms, and she gets upset if someone actually uses them. She doesn’t even want them touched!!! 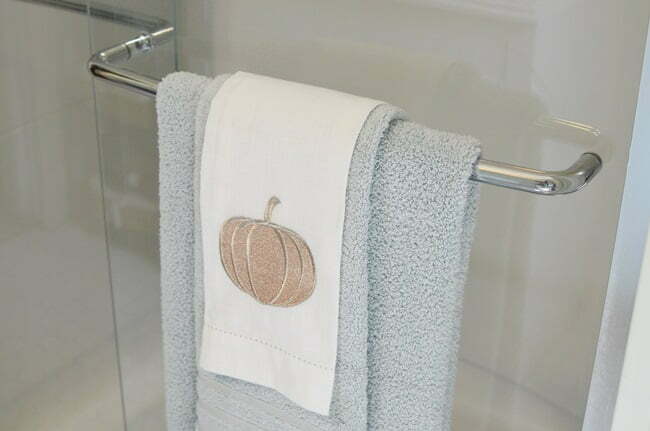 Love the pumpkin towel in your bathroom! Great way to add fall to the bathroom. These are the BEST TOWELS ever. I really need some! And the pumpkin towel is so cute! Love your attention to detail and such cute vignettes. Don’t you just love putting seasonal items together. I especially love quality linens..towels and sheets. That rich green speaks to me..my favorite color. And, the first set is so me too. Florida beachy colors in my condo. The relaxing colors of sand, sky and water..most generally..but not the last few weeks. Thank you for hosting this great giveaway!! I love the way you added a touch of fall in an understated way. The new towels look wonderfully soft . just what I need to finish off my bathroom as well. I just love your bathroom it just beautiful. 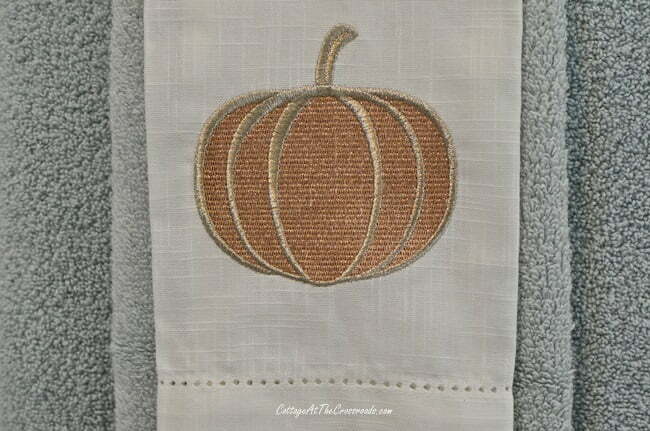 The pumpkin towels are my favorite, they are just too cute!! I see a trip to Macy’s in my future. Enjoy this beautiful fall weather. Your bathroom redo is a hit–so serene and beautiful! 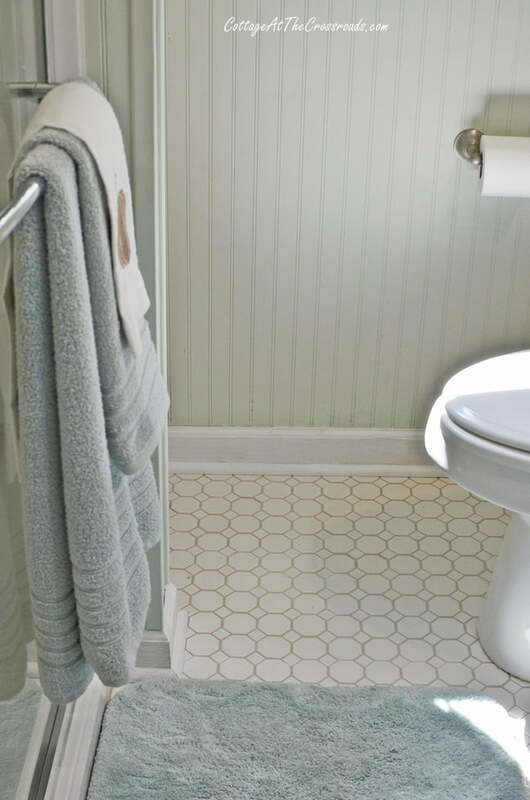 We have the same hex tile in our bathroom, and your grout looks great–ours looks awful! What is the keeping-it-clean secret? Thanks for the opportunity to win a set of these gorgeous towels! 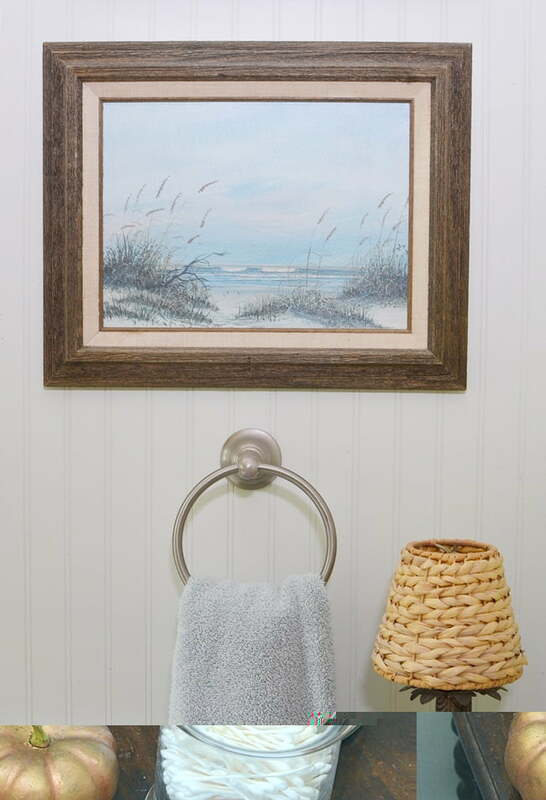 I love the bathroom….I have a real soft spot for beadboard I with the sea spray towels …perfect! I never would have considered pine but I love it! I see a trip to Macy’s in my future. Love the towels and love your decoration tool. Enjoy this blessed Fall weather! Your bathroom is beautiful, and I love the way you dressed it up with all the lovely towels! Thank you for such a generous giveaway opportunity! I am in the process of redoing my master bathroom and some new towels would be nice. i love a great fluffy soft towel when i bathe problem is so do my kids, hubby and the dogs! your bath looks so pretty with the towels and all your hints of fall decor. tell leo he’s no fun! Bathroom looks great! Thanks for the giveaway . I am very much like you, in need of some new things to fluff my bathroom. Yours look wonderful! I would love to win! Love your new bathroom! Can’t wait to see it! Would love to win new towels! Thank you! Your pumpkin towel is really cute. In like it ! 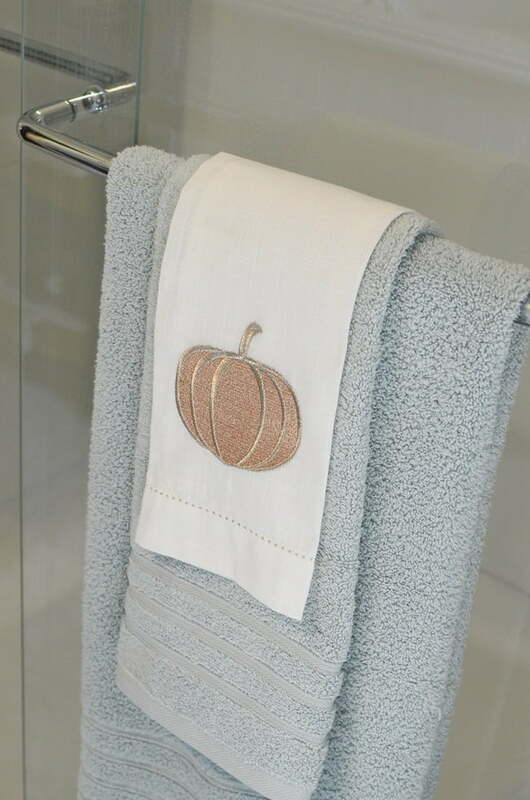 Your Autumn bathroom with the towels & pumpkins is gorgeous. I love soft, fluffy towels; I’m crossing my fingers. Happy Autumn to you & Leo. Love the fall touches in your bath! Sure could use some new towels. Mine are around 25 years old! These towels are pretty and would love to win! Beautiful job on your new bathroom! Mine is very similar. Love your blog. Started following when I heard Woody talking about it while he was still on the air in Columbia. I grew up listening to Leo and Woody in the mornings. They were the BEST! Long live Beach Billy!! Your bathroom colors are so relaxing. I like the fall accents you added – especially the pumpkin towels. 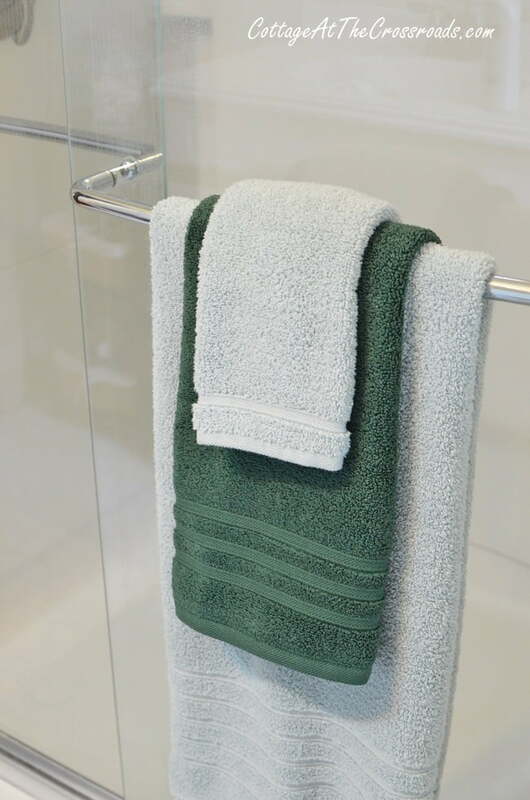 Your new towels add to the decor of your bathroom. Enjoy! Just renovated our master bath not by choice either. Ours is a long story going on two months. YUK! Could abosolutely use some new towels! Thanks for the chance. Love how you have decorated your bath for fall. There’s nothing quiet as nice as beautiful new towels. Looking at the thickness of the Hotel Collection Ultimate MicroCotton Bath Towels tells me they are heavy, yet they look so fluffy. I can imagine wrapping up in one of these soft thirsty towels after a bath. Pure indulgence! I know you are enjoying your “new’ bathroom and these gorgeous towels. What a lovely “beach” twist to a Southern fall! The colors. The white pumpkin! Perfect! It’s my favorite time of year….l live in New York State. Love the bathroom for Fall. Always looking for good towels. First, I love the color of your bathroom! And second, thank you for the chance to win these lovely towels. We are moving into our new home next week and couldn’t think of a nicer thing to win! Micro cotten? Super absorbent? Would really like to try them to see for myself. I love the way you decorate! The towels look great in your bathroom. I would never have thought to use the tea towels with the bath towels. I am going to copy that idea in my own bathrooms. Thanks for the chance to win a set of luxurious towels! Thanks for the inspiration. I never thought to add Fall decor to the bathroom. Guess what I’ll be doing today.?. The towels look great. I especially like the pine . They look so plush. Love the color of the bathroom, gives it a spa feel! the tile is classic which is great! What a lovely bathroom. The towels are beautiful. I can just imagine how wonderful they feel. 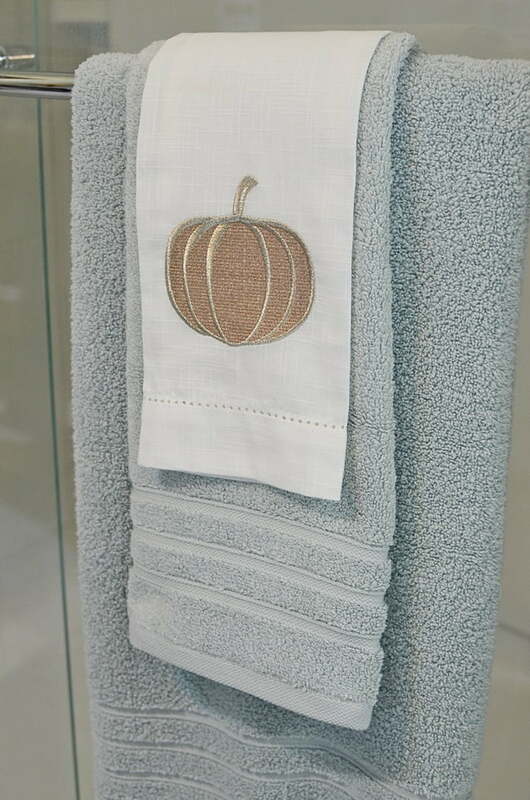 Love the pumpkin towel and the lovely Fall touches you gave your bathroom. We have the same floor in our new bathroom remodel and just love it! New towels would add some much-needed pizzazz! What a wonderful giveaway, and these towels look great. Loving the colors you have in your bathroom..it all looks so peaceful and serene and this color just adds to that feeling. 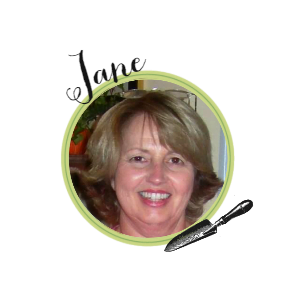 Thanks for doing this, Jane! Have been looking for towels like these. The way you described them tells me I have found them. I use the same color scheme in my bathroom. Thanks for posting. Very classy, and I love those towels! Beautiful! i am inspired to decorate my bathroom now! Thank you for the chance to win these GREAT towels. Love the colors in your bathroom. The towels do look like very good quality. Bathroom renovations are sometimes a necessity, not a choice. It’s always nice when the job is finished. Beautiful towels–and I love the color you chose! Happy Fall! I just love the way you decorated your bathroom. You inspired me to add little seasonal decorative touches to my bathroom in ways that I hadn’t thought of. I can’t wait to buy some new fall items for my bathroom. I also like how you have your soap in a clear glass lidded container, which I’m going to copy as well as an electric candle. What a great Post you are…!, Really really this is very helpful post for me, I like your towel hanging tips and ideas. you are so creative. I am trying to follow your technique. I love your Post. I love a good, soft, fluffy towel. And that color is perfection. This fall bathroom is great. I love the pumpkins, the pumpkin tea towel and the decorative towel comined with the beautiful Hotel Collection towels from Macy’s. All the elements make the bathroom look so special. Thanks for sharig. The towels are lovely with the decor. I especially liked the white ceramic pumpkin with the subtle blue/gray of the towels. Thanks for sharing and I look forward to the “rest of the story”. I love the colors of your bathroom.Your fall touches are perfect too. We will be remodeling our master bathroom soon, too, so adding a few set of pretty, fluffy towels will be in order! Your sets are so eye-catching with the embroidered tea towels. The color is perfect too! These are absolutely gorgeous towels, and I love how you have arranged them in your bath. Very stylish! I like the pumpkin towel in your bathroom! Great first day of fall!